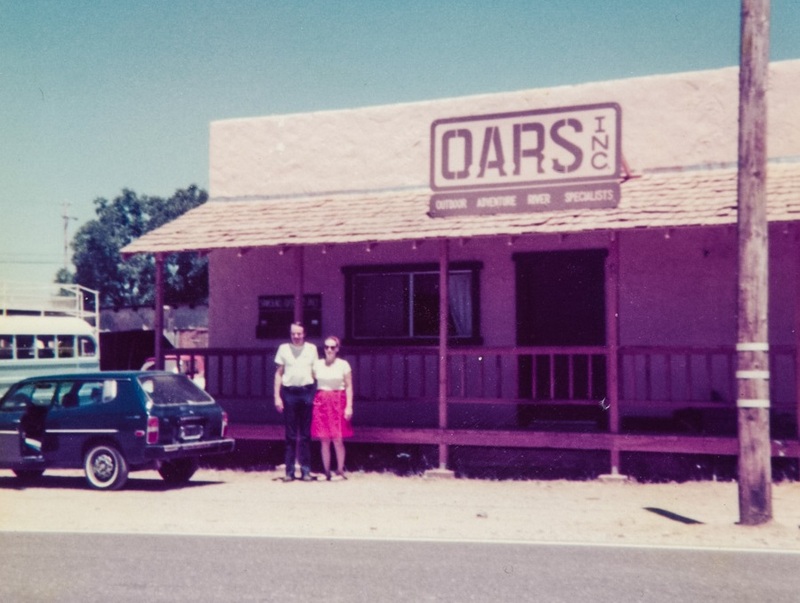 In June 2016, shortly before his passing, I got the chance to sit down with OARS. 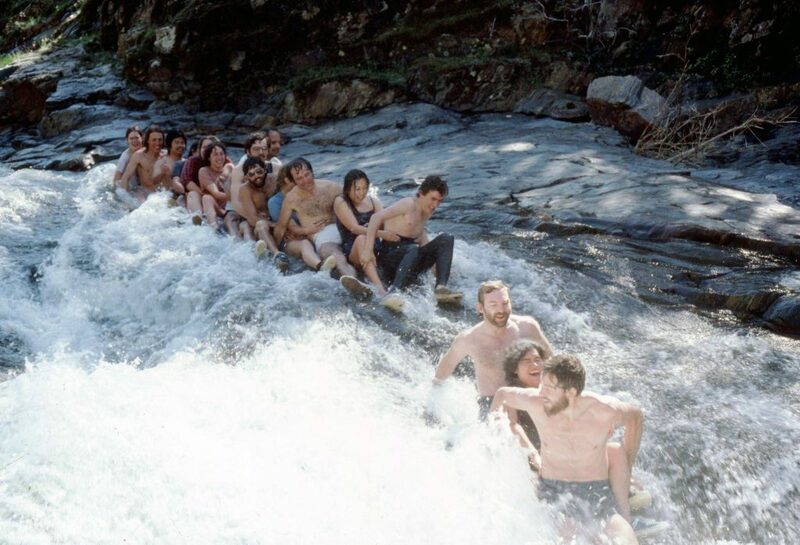 Founder George Wendt to pry about the early days of running rivers. 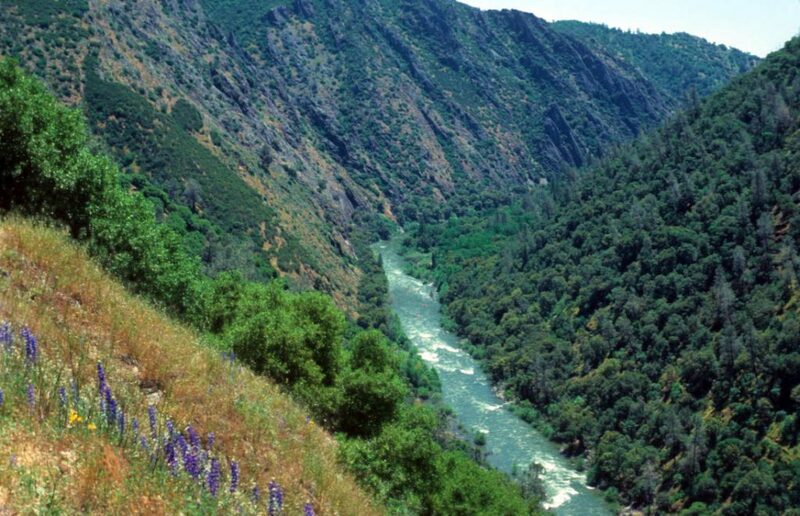 That day, as we sat in his modest office surrounded by mountains of mementos and articles chronicling his life’s work, we talked about one thing—the Stanislaus—the river that brought OARS to Angels Camp and helped inspire a generation of river advocates. 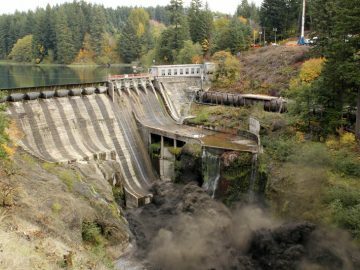 George first came to the Stanislaus in 1967 and by 1969 he was one of 13 outfitters running two-day trips on the weekends. 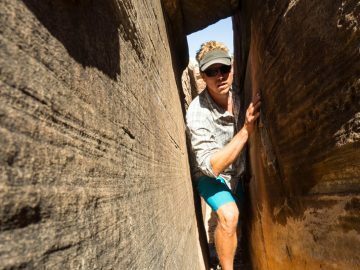 It’s here, in the deepest limestone canyon in California, where the rafting community in the West took off. 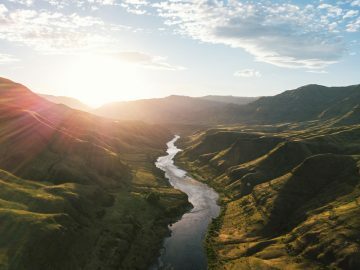 The nine-mile stretch of river from Camp Nine to Parrot’s Ferry was, by all accounts, the perfect rafting trip, and word quickly spread. By 1974, George and his wife, Pam, decided to leave Los Angeles. 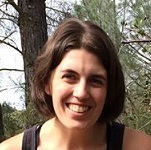 Trading his teaching career and Pam’s job as an X-ray technician for outfitting, they moved north to the town of Angels Camp in the Sierra Nevada foothills where OARS could run trips on “the Stan” seven days per week. 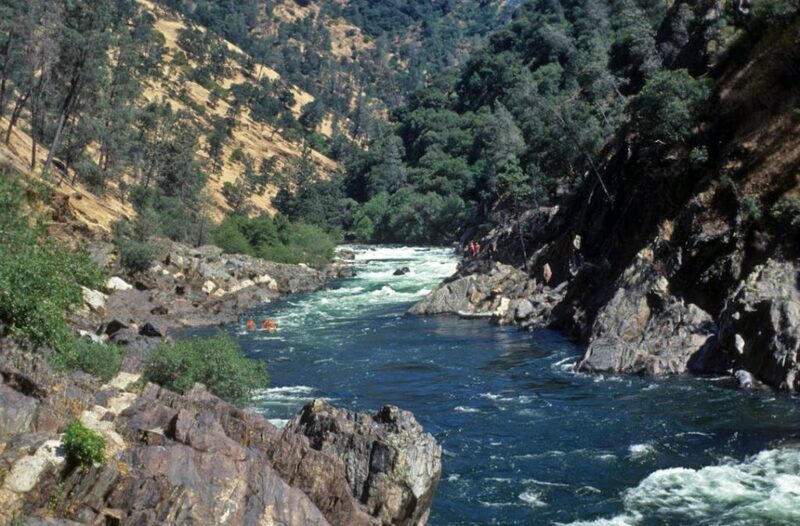 According to Tom Huntington, who guided for OARS in the early years and later worked for Friends of the River, the Stanislaus was a true wilderness river canyon. 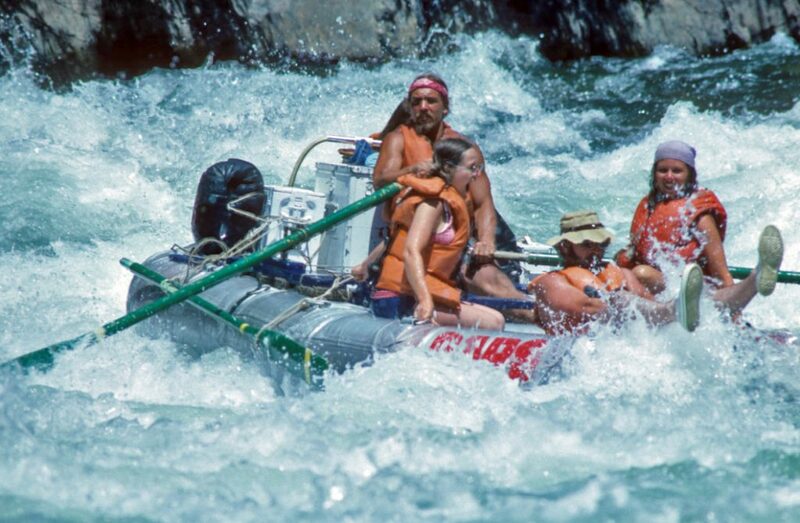 The rafting trip could be done in one day or two (most preferred to do it in two), and had beautiful natural features, including limestone caves you could crawl into, side canyons and creeks, great swimming holes and campsites, as well as relics of Native Americans and the Gold Rush era. George recalled that the company’s involvement with “Save-the-Stan” was two-fold. 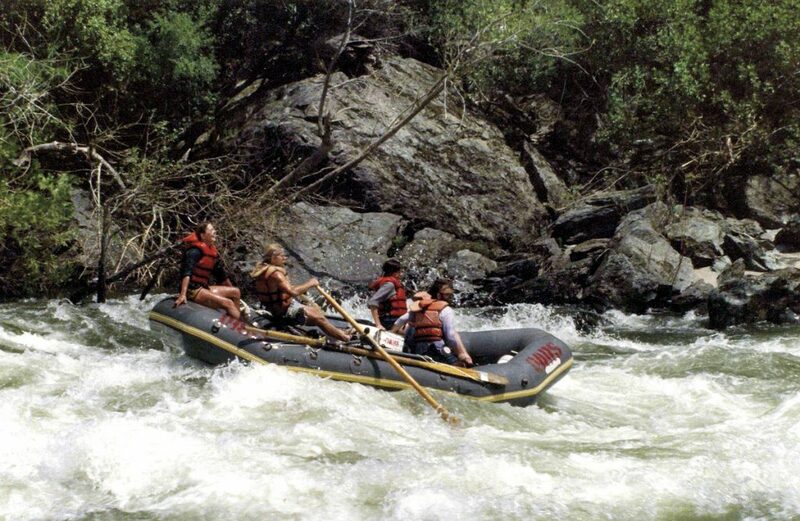 At the time, Friends of the River was a fledgling grassroots organization, so OARS, along with many other outfitters on the river, agreed to ask passengers to volunteer an additional $5 per river trip, which would be used to help support Friends of the River’s conservation efforts. He also remembered sending out a tremendous number of two-panel brochures that described what was at stake. 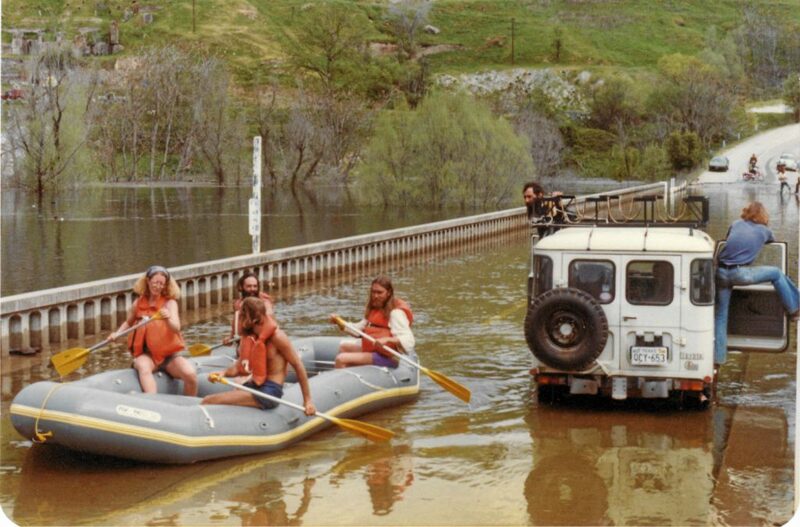 Huntington also remembers OARS taking important stakeholders down the river at no cost, as well as river guides facilitating Friends of the River talks and letter-writing campaigns on every trip. This article appears in the OARS. Adventures Catalog. Request a free copy.